Back Spasms don't need to get you down. Call a chiropractor today. 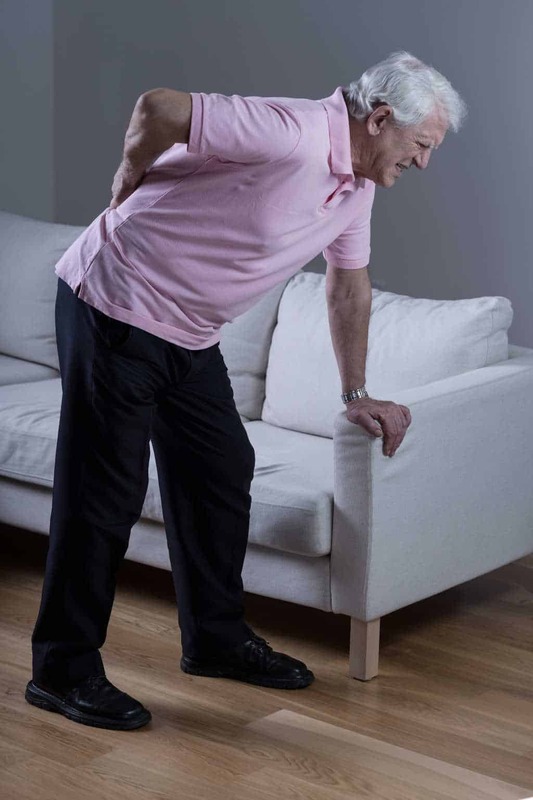 Back spasms occur in response to an injury. The body uses this mechanism to help stabilize you so that you don’t further irritate or injure your spinal and nerve tissues. While it is painful and immobilizing, in many if not most cases helpful as it’s your body’s natural response to injury. Therefore, we often don’t encourage the use of muscle relaxants (or painkillers) as this overrides your body’s natural protection system. If your body is trying to help you by tightening your back muscles, loosening them with drugs could potentially worsen your condition if it allows you to perform an activity you normall couldn’t perform. This is the same idea as taking morphine for your broken leg, then proceeding to walk on that broken leg. Yes, it will FEEL better, but you might certainly be worsening your fracture! Often times chiropractic adjustments will naturally reduce the amount of tightening the body has to do as we “unlock” your joints. It is likely that the spasm will stay until the various healing processes have had enough time to help your condition.